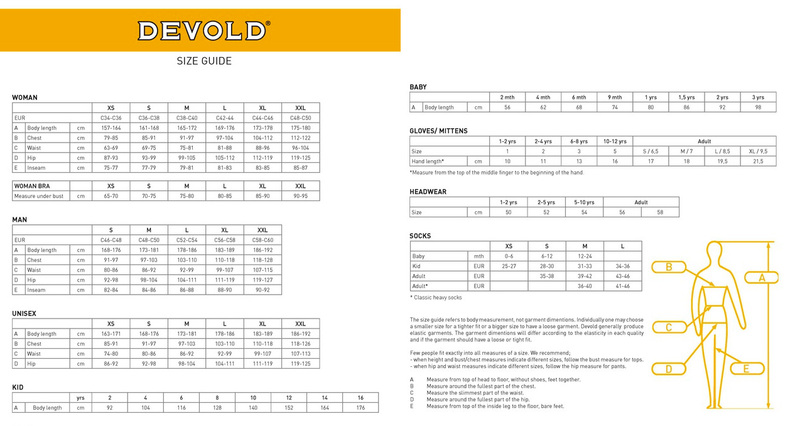 Black -- XS - Dispatch time 1-3 workdays Black -- S - Dispatch time 1-3 workdays Black -- M - Dispatch time 1-3 workdays Black -- L - Dispatch time 1-3 workdays Black -- XL - Dispatch time 1-3 workdays Light blue -- S - Not available Light blue -- M - Not available Light blue -- L - Not available Dispatch time, what's this? 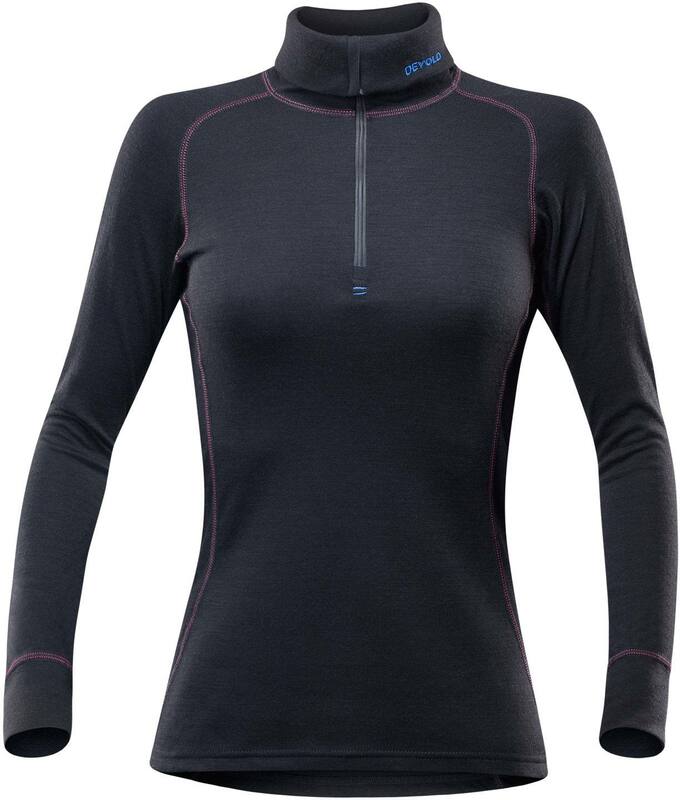 Devold Duo Active Woman Zip Neck - Dual layer base shirt for women. The inner surface is made of technical Thermocool material and the surface is made of warm Merino wool. Men's warm sports long sleeve shirt. 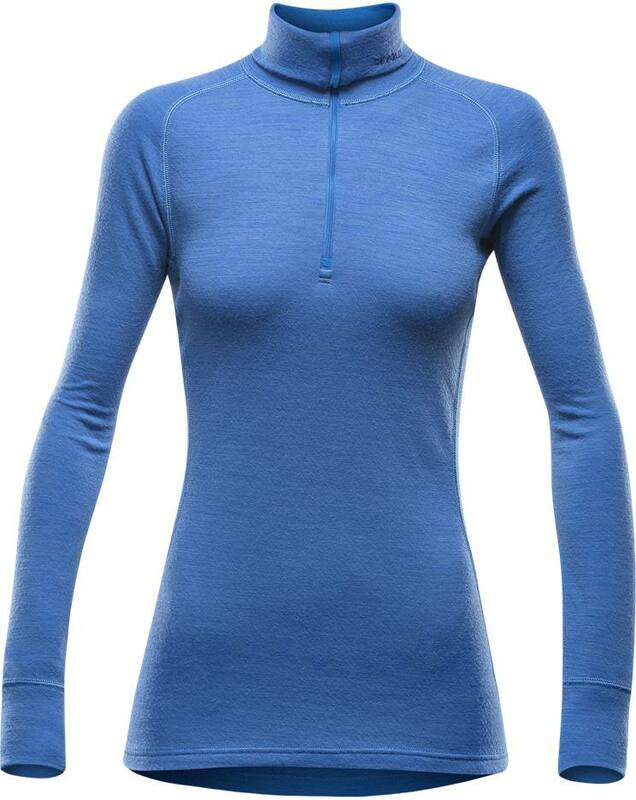 Men's technical base layer shirt.